DEAR MAYO CLINIC: I typically drink three or four cans of diet soda each day, and my doctor told me it may be the cause of my high blood pressure. But, I’ve been drinking this much soda for years and have never had any issues. Why would it suddenly affect my blood pressure? ANSWER: It’s unlikely that the diet soda you drink is causing your high blood pressure. A number of studies have examined this topic, and there is no evidence to suggest a link between regularly drinking diet soda and an increase in blood pressure. In fact, some research findings seem to suggest the opposite. 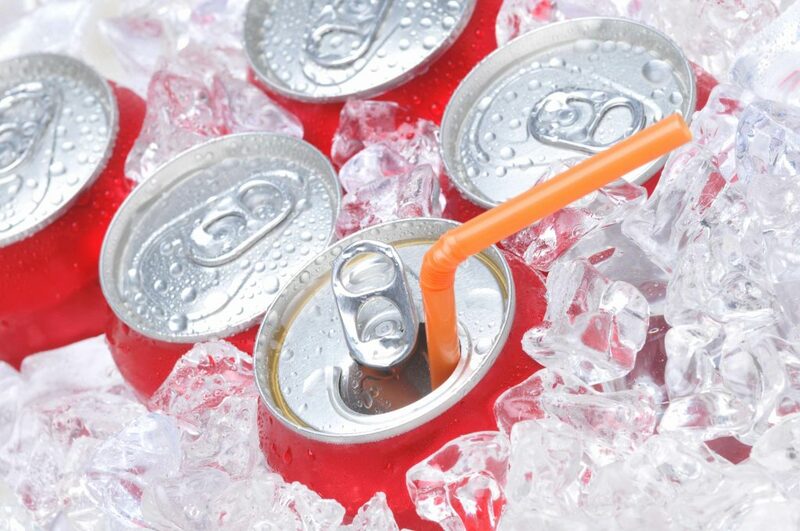 Diet soda actually may contribute to lowering blood pressure. A variety of artificial sweeteners are available on the market. All of them are judged to be safe for general use. The three artificial sweeteners primarily used in soft drinks and diet sodas are stevia, sucralose and aspartame. Stevia, a natural product, has been shown to possibly lower blood pressure in people who have high blood pressure. Sucralose, which has almost the same molecular structure as table sugar, does not have much, if any, effect on blood pressure. The bulk of diet sodas are made with aspartame. Aspartame does not appear to cause high blood pressure either. For example, in one study looking at a possible connection between the two, rats were fed either sugary foods or large doses of aspartame. The results showed that blood pressure went down in the group that consumed the artificial sweetener. The most telling study, though, was done in humans. It tested blood pressure in four groups of overweight participants. Each group drank one liter of either regular soda with sugar, diet soda, milk or water every day for six months. Blood pressure in those who consumed the diet soda and the milk came down by 10 to 15 percent, compared to those who drank sugared soda. As you are considering the amount of diet soda you drink each day, it is worthwhile to note that some population studies, called epidemiologic research, show a relationship between the regular use of diet soda and obesity. These studies also show a relationship between diet soda consumption and metabolic syndrome, and an increase in cardiovascular disorders. However, these are associations only. Some nonmedical literature you see may interpret those findings to mean that diet soda somehow causes these medical conditions. But, this type of research does not pinpoint the cause of the disorders. It only identifies factors that may be related to them. Although changing your diet soda habit may not have an effect on your blood pressure, other lifestyle changes can make a difference. For example, eat a healthy diet that is low in salt and has plenty of fruits, vegetables, whole grains, poultry, fish and low-fat dairy foods. Exercise regularly, and get to, and stay at, a healthy weight. If you drink alcohol, do so in moderation. For women of all ages and men older than 65, that means no more than one alcoholic drink a day. Men 65 and younger should have no more than two drinks a day. Manage stress in healthy ways. Don’t smoke.